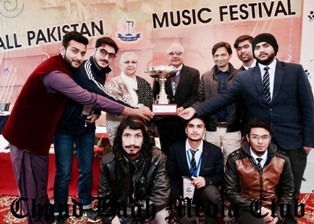 FCCU’s Forman Music Society won the All Pakistan Music Competition which was held in Chand Bagh School. The winning team was awarded with a trophy. Institutes from all over Pakistan participated in the competition including GCU, LGS, PAF Sargodha, Chenab College and others. 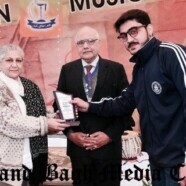 Competition was divided in 2 categories which were Ghazal Singing and Urdu Folk Song. 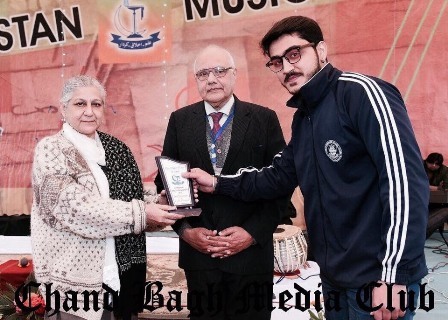 Syed Tansir Zaidi secured position in Ghazal Singing and Intermediate Student, Ans Rehmani secured position in Urdu Folk Song Category. The winners have been on All Pakistan Radio for an interview.